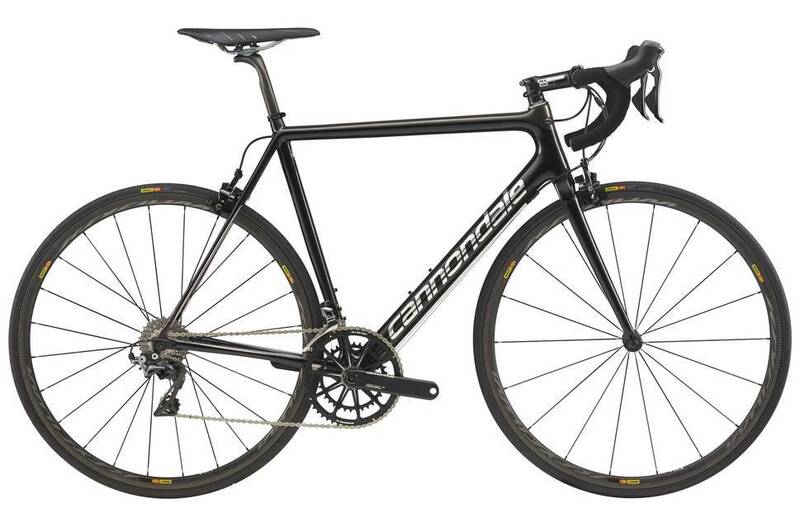 The Cannondale SuperSix Evo Hi-Mod Dura Ace Road Bike is ready to perform. Its range of incredible componentry has been specifically selected to compliment the BallisTec Hi-Mod frame that weighs an impressive 777g. 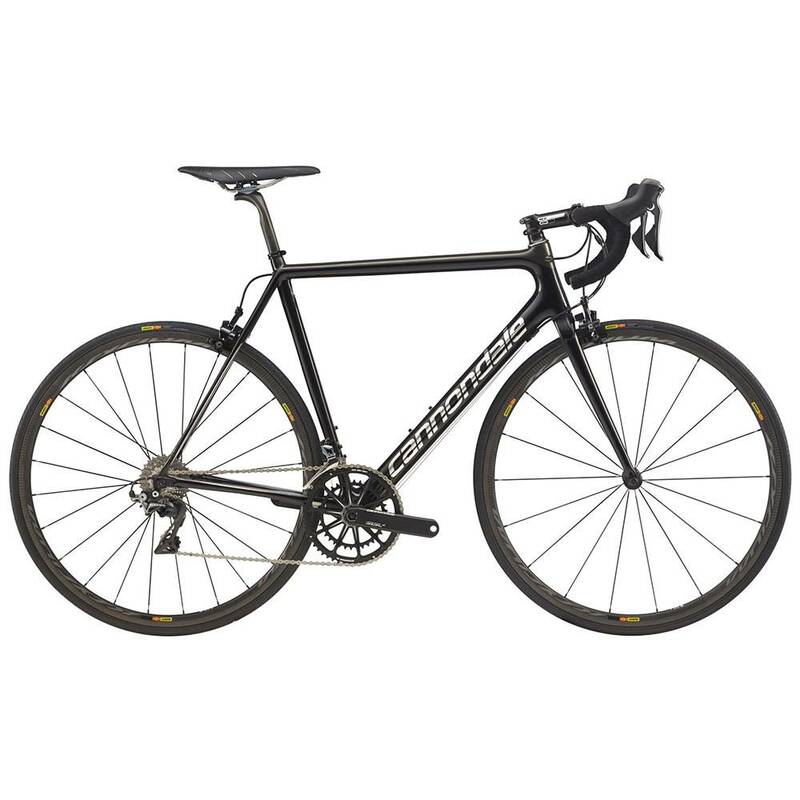 Shimano Dura-Ace 9100, 11-speed gearing enhances shifting efficiency, ensuring no power is lost through the cranks, while a lightweight Mavic Ksyrium Pro Carbon wheelset is the ideal choice for putting down the power on the road.